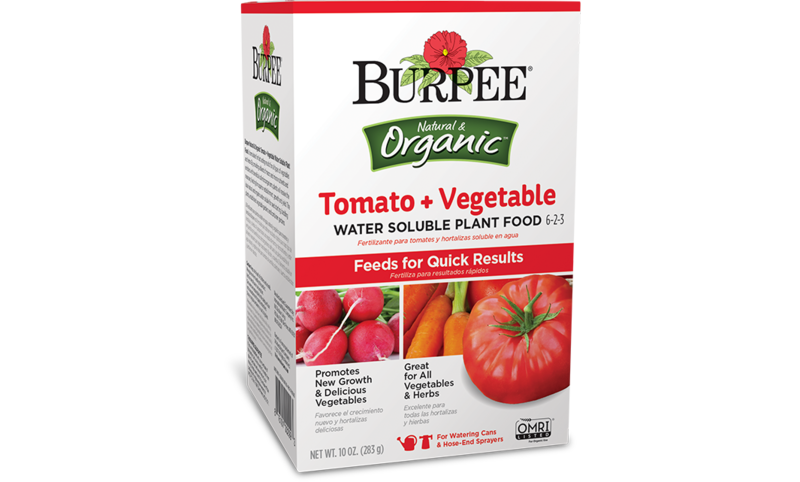 Burpee Natural & Organic Tomato + Vegetable Water Soluble Plant Food is formulated for fast acting results for all types of vegetables and herbs. 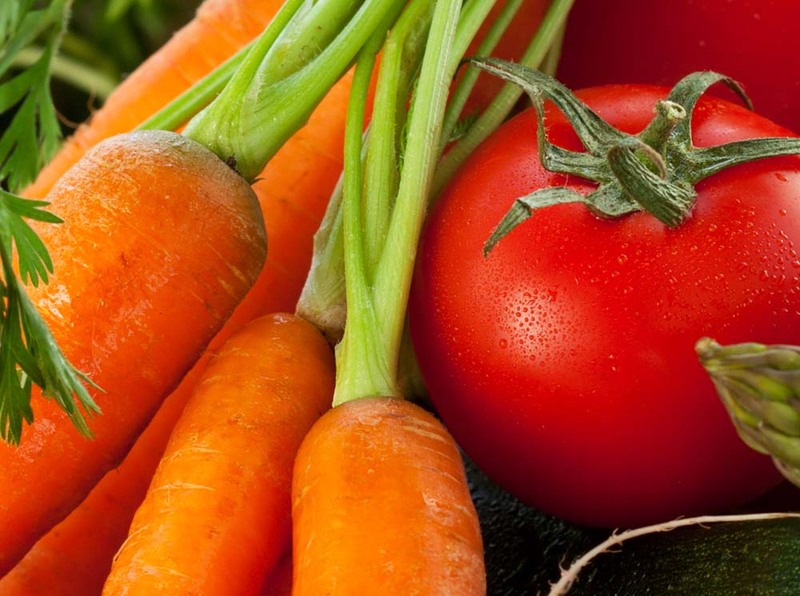 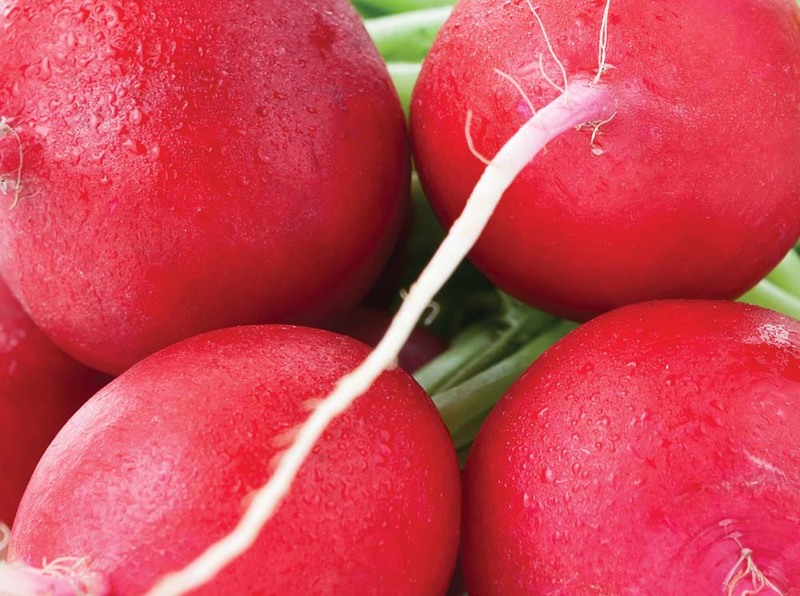 By providing a blend of macro and micro nutrients and enriched with beneficial soil microorganisms, plants will receive the necessary feeding for superior establishment, growth and yield. 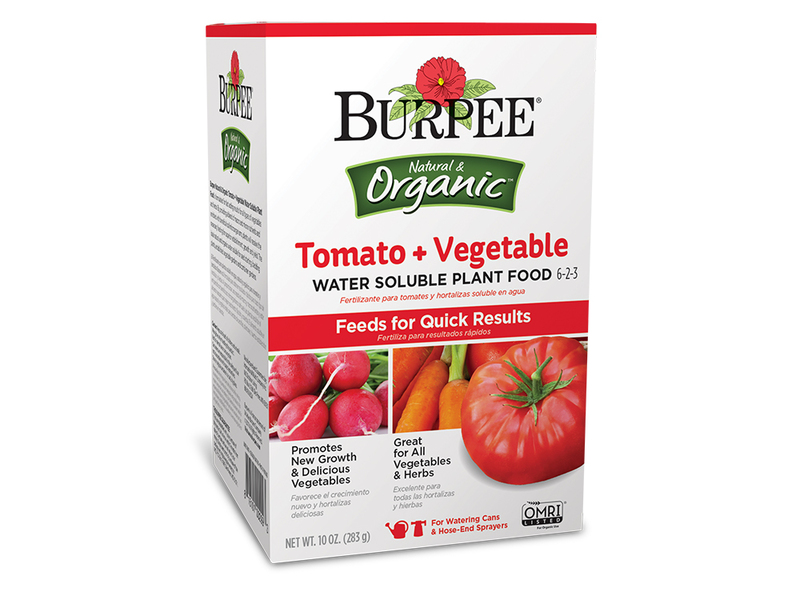 The ideal natural and organic water soluble for seed starting, bedding plants, established vegetable gardens and container gardens.